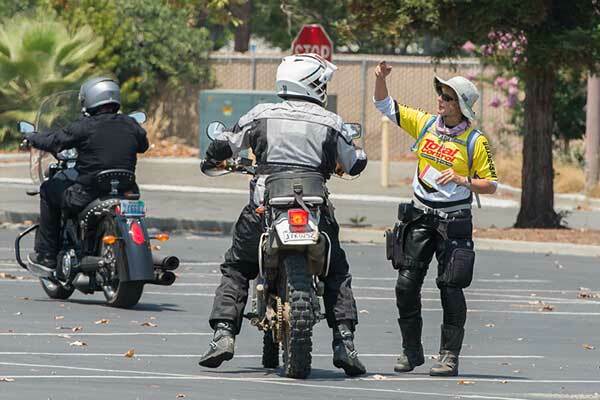 Successful completion of our basic course exempts graduates from the DMV motorcycle license riding test and is REQUIRED for a California motorcyclist under 21. We have trained 20,000+ riders since 1991. 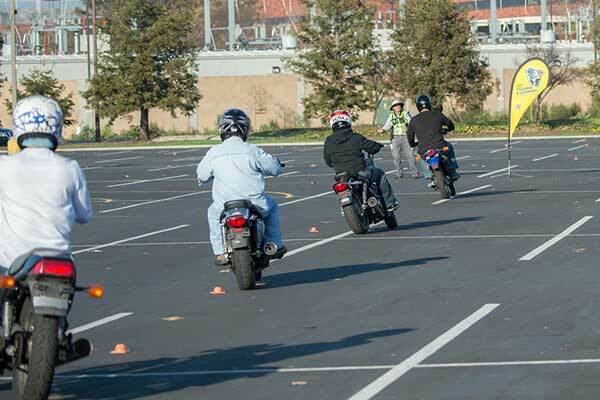 Newer riders can improve riding skills, confidence, and the ability to make better choices about when and how to ride. Experienced riders with time away from their bike can refresh their skills. 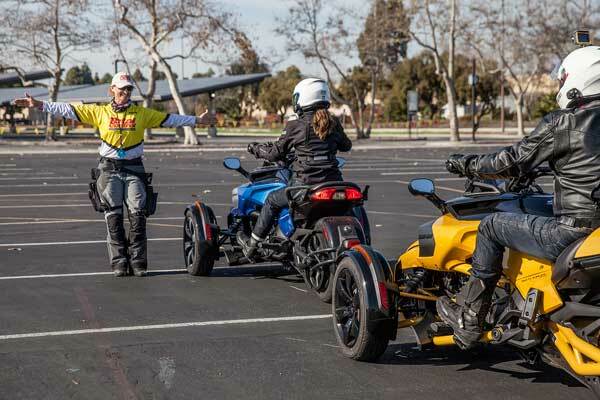 Learn to ride a 3-wheeled vehicle safely in our classes that provide Can-Am Spyders and helmets. Mid-week and weekend classes are offered at our convenient Santa Clara location at Mission College. 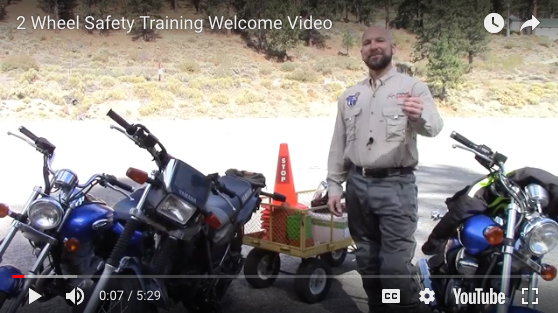 Our 3 Wheel Safety Training program was featured in CityBike Magazine’s March 2018 issue. Get complete class information, including what to bring to class and to the range, requirements for students under age 18/21, exams, graduation, certificates and more! TWST’s Total Control Advanced Riding Clinic was featured in CityBike Magazine’s September 2016 issue. Wondering if motorcycle riding is for you?